TORONTO, October 28th, 2016 – The greatly anticipated film of the year, The Red Maple Leaf has been selected to premiere Friday November 11th, 2016 at 7:00 pm in The Zoetic Theatre, 526 Concession Street, Hamilton, Ontario as part of the Hamilton Film Festival. This will be the first time Canadians will have the opportunity to see this wonderful film. The Hamilton Film Festival is in it’s 11th year and is quickly becoming one of the top rated film festivals worldwide because of it’s extraordinary film selections.  “I’m excited to premiere in Hamilton, and share this great movie with a great city”, says Frank D’Angelo, “because The Red Maple Leaf was conceived, shot and edited in Hamilton so it’s a full circle for me and my entire production staff. The Red Maple Leaf has already captured the hearts of audiences who have seen it, playing to capacity crowds and receiving tremendous accolades at two prominent California film festivals, California Independent Film Festival (CAIFF) and Action on Film (AOF). At the competitive Action on Film (AOF) festival, The Red Maple Leaf gathered 10 nominations and 5 wins including (Best Picture, Best Actor, Best Actress, Best Sound Design, Best Supporting Actor, Best Supporting Actress, Best Director, Best Foreign Film), and walked away with the coveted Best Picture award. Moving forward, the film has also been selected to be the closing film at the 31st Fort Lauderdale International Film Festival (Nov 4 - 20, 2016) and The Sunrise Film Festival in Nova Scotia on Nov 12, 2016. There’s more good news for Frank D’Angelo as his In Your Ear Productions Ltd. just completed a 5-year worldwide distribution deal with 20th Century Fox Incendo Television for four of his films: Real Gangsters, Big Fat Stone, No Deposit, and Sicilian Vampire. Plus, he has just started preproduction on a new feature film which will be shooting in February 2017 and his new Christmas album “Spending Christmas with Frank D’Angelo” is just being released worldwide and will be available on iTunes and http://frankdangelo.ca for the holiday season.